The National Yoyo Contest was held this past weekend from October 6-8 in Chico, CA. The winner, Evan Nagao, fulfilled a lifelong dream 20 years in the making by defeating the reigning three time US National Champion. The video of Evan’s win quickly went viral. In three hours it hit the front page on Reddit, and in less than 24 hours the video racked up nearly half a million views on youtube and is currently trending. 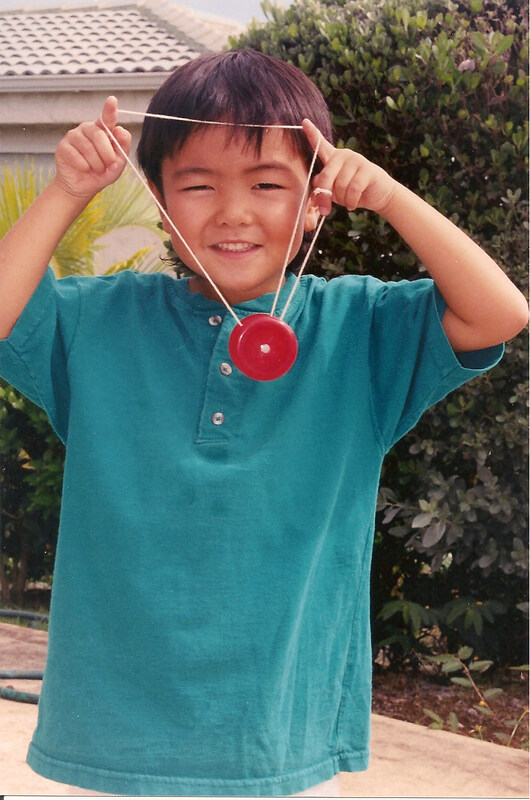 Evan Nagao has literally been yoyoing since he was 1 years old. 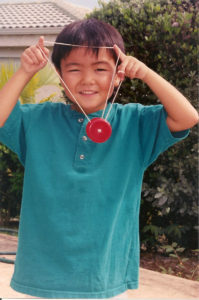 “He taught himself,” his mother recalled, “He just naturally picked it up.” She fondly described how, in those early years, she used to get him up from a nap and the yoyo would still be attached to his fingers. 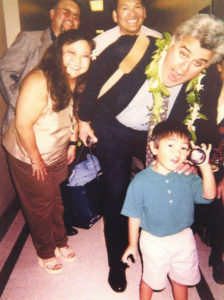 By the time he was 4 he was so good he appeared on the Tonight Show with Jay Leno as well as Ellen, impressing the crowed with his diminutive but impressive yoyo skills. At that time he was even asked to perform for the Hawaii State Senate. Despite his early success, one title has always eluded him: the US National Championship. 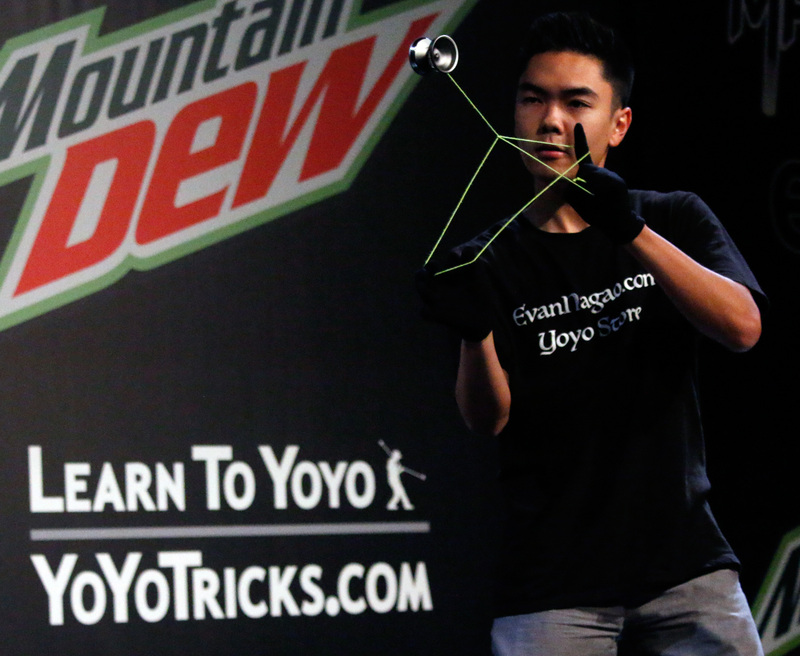 Over the last three years he climbed from 6th, to 5th, to 4th in the national yoyo contest. Finally, this year he leapt to the top! Evan is a sponsored player from YoYoFactory. He won the contest using The Edge, his signature yoyo that retails for $100 and is made of machined aluminum and stainless steel rims. With the help of YoYoTricks.com he has even taught some of his most iconic tricks to spread his love of yoyoing around.